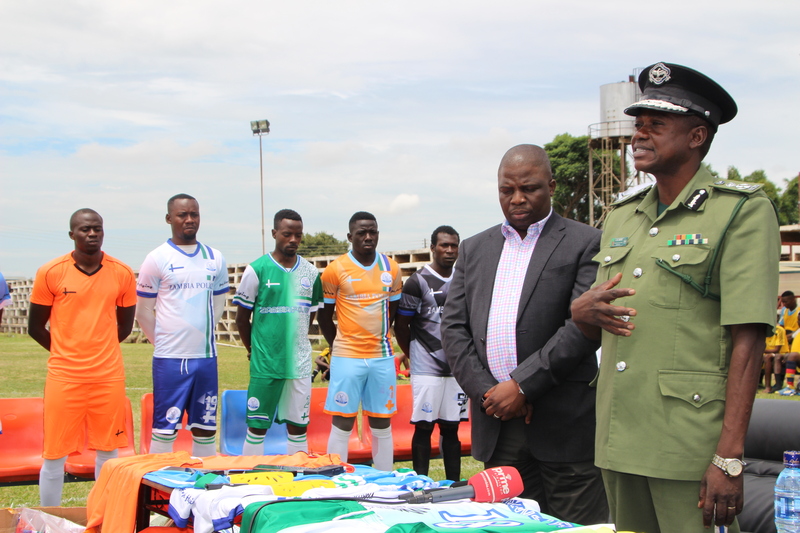 Nkhwazi Football Club (NFC) has received a new jersey designed to represent the Zambia Police. Speaking during the launch of NFC New Jersey, Deputy Inspector General of Police Eugene Sibote described the new jersey as a booster which will see the team fly like an eagle. Mr. Sibote said dress code is part of the winning formula and therefore supporters are encouraged to buy the replica of the new jerseys. He said the jersey is designed to represent police identity and that players should not be the only ones to represent them but supporters too. 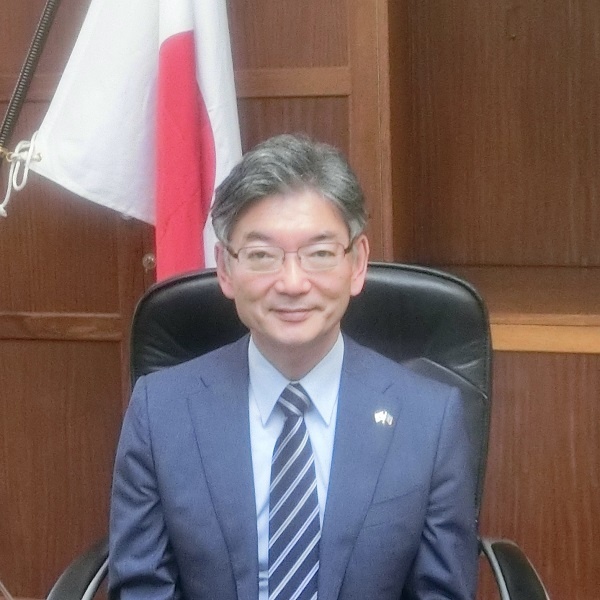 “It is good that the kit we have has a reflection of our organization. Therefore, I call upon all the officers to buy the replica of the jerseys so that when our team is playing, it will not be the only one representing the police,” said Deputy Inspector General of Police. Furthermore, Mr. Sibote urged NFC players to exercise discipline as it acts as a key to fighting crime through sports and promoting fitness among police officers. He also reminded NFC players to start working hard now to avoid panic in the late stages of the season. And NFC Chairperson Danny Mwale expressed gratitude to Yesu Sports Kits (YSK) for the new jerseys they have given the team. 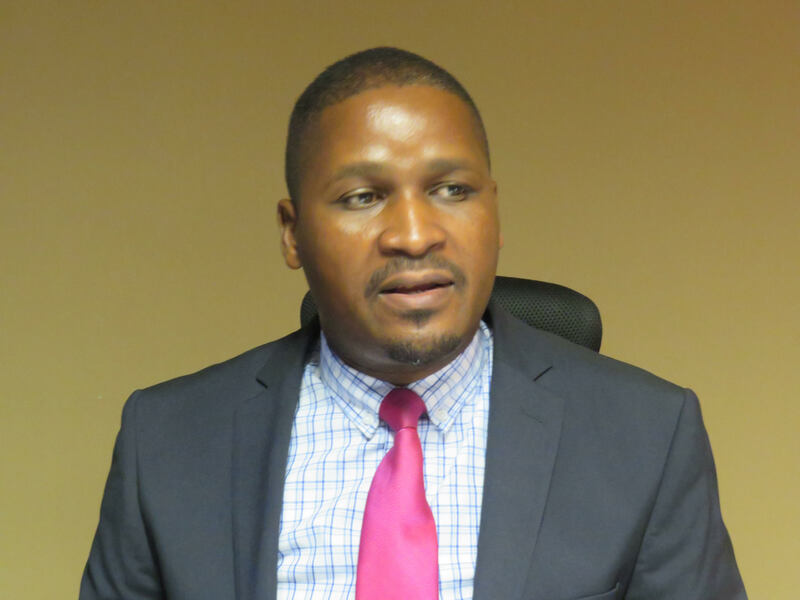 Mr. Mwale said the team will continue executing good work to show appreciations to the commanders. He noted that the entire team will wait for an opportunity to bring a trophy as a way of showing appreciations to supporters and management.